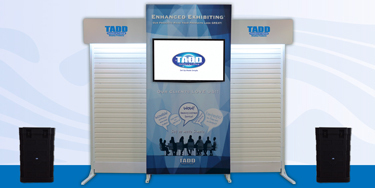 Our Displays are specially engineered for Trade shows and Events, require No Tools, set up and take down is fast and easy! 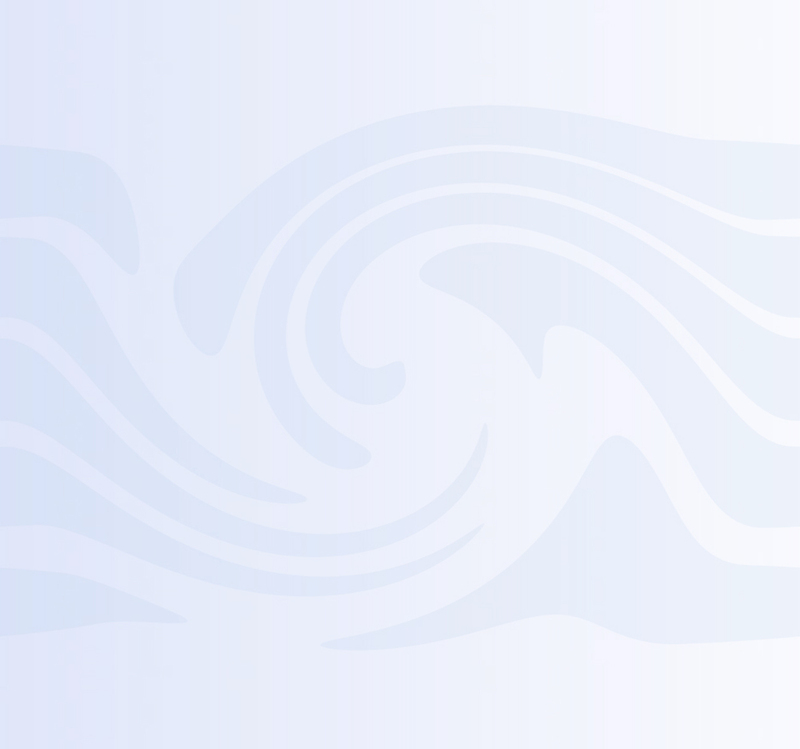 Choose the Style that works for You... Prices cannot be beat! 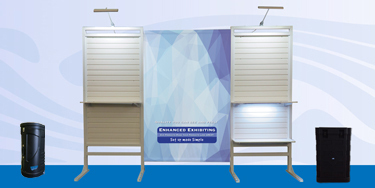 Each Trade Show package offers different displaying options, choose which Trade Show booth package works for your Trade Show and product. 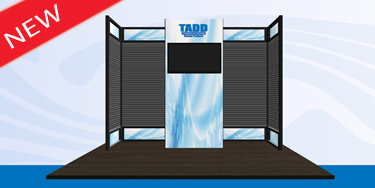 We are with you from start to finish and guarantee that you are getting the best quality trade show booth around at an extremely reasonable price. 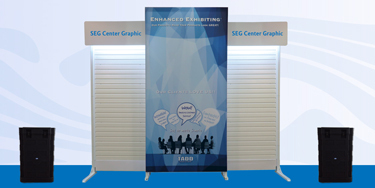 Looking great at your next trade show. 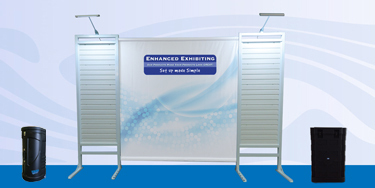 Always Set Up Made Simple! 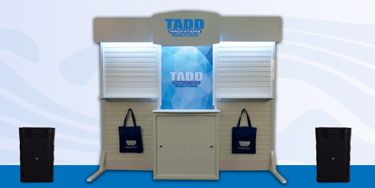 If you do not see a style that works for your project please contact sales@taddinnovations.com or call us 631 573 6776 and let our experienced display design team come up with a custom designed system that works for you, your budget and especially your product.